The idea is widespread that there are currently insufficient analytical methods available to characterize nanomaterials and adequately address the requirement for labelling of nano-ingredients in cosmetic products. 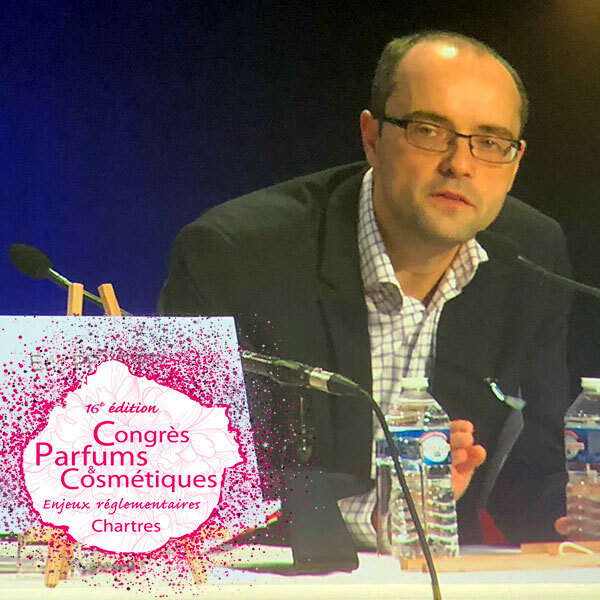 An idea that Georges Favre, Director of the LNE Nanotech Institute, wanted to break new ground at the 16th Cosmetic Valley Perfumes and Cosmetics Congress, where he detailed the obligations imposed by the regulations and the various techniques available to meet them. “I want to go against the idea that it is not possible to characterize nanoparticles: today, there are ways to do so and we are moving in the right direction”, Georges Favre said from the outset. Its laboratory, the LNE (Laboratoire National de Métrologie et d’Essais) is an EPIC (Établissement Public à caractère Industriel et Commercial) placed under the supervision of the Ministry of Industry. It has 55,000 m² of laboratories, 30 teams of multidisciplinary experts and 750 employees, three-quarters of whom are technicians, engineers and researchers. In 2016, it achieved a turnover of 85 million euros, 24% of its budget is dedicated to R&D. It has 8,000 customers, more than 70% of whom are industrial companies, local authorities and associations. Nanomaterials are very interesting chemical substances, he recalled: when the particle size is reduced to a scale of 1 to 100 nanometers (according to regulatory definitions), new properties appear, either totally new as specific physico-chemical properties (changes in optical properties (color), thermal properties or antibacterial effect…), or linked to the large specific surface area of the materials considered, by demultiplified interface effects.